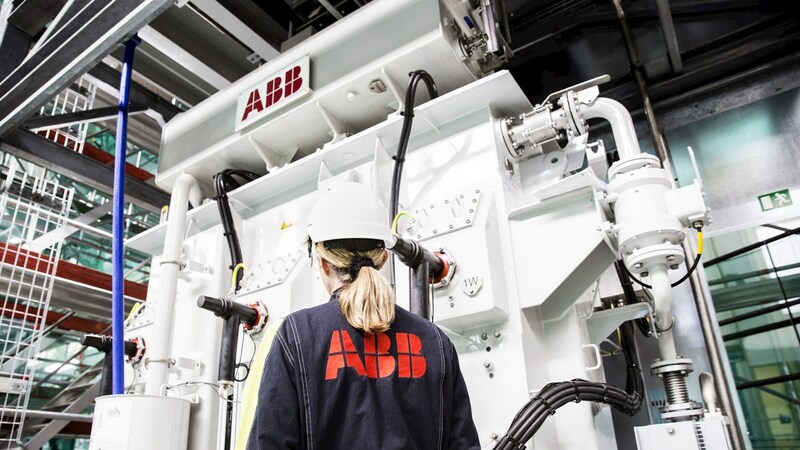 ABB has been selected to deliver its pioneering WindSTAR transformers specifically designed for floating wind turbines, to MHI Vestas Offshore Wind, a joint venture between Vestas Wind Systems A/S and Mitsubishi Heavy Industries (MHI). The transformers will be installed in each of the three turbines on WindFloat Atlantic, a floating, offshore wind farm, comprising the world’s largest and most powerful wind turbines ever installed on a floating foundation. The 8.4 megawatt (MW) wind turbines are 190 meters tall to blade tip, more than double the height of the Statue of Liberty. Just three of these turbines will provide enough electricity for over 18,000 households in Portugal. The WindFloat Atlantic windfarm will come into operation in 2019. Floating wind farms comprise wind turbines mounted on floating structures that allow the turbines to generate electricity in water depths where fixed-foundation turbines are not feasible. Floating wind farms have the potential to significantly increase the sea area available for offshore wind farms, espe-cially in countries with limited shallow waters. The WindFloat Atlantic windfarm will be positioned 20 kilometers off the coast of Viana de Castelo, Portugal, in a location where the sea is 100 meters deep. Traditional offshore wind turbines are secured onto the seabed and can only be used in depths of approximately 40 - 50 meters. This floating solution opens up large regions of previously unusable ocean to renewable offshore wind power generation. ABB will supply its WindSTAR power transformers that are specifically engineered to be extra resilient against strong vibrations and extreme and sudden movements encountered on floating wind farms. The compact transformers are all designed to fit into the tower of offshore turbines. These 66 kilovolt (kV) transformers for floating applications, present an important opportunity to facilitate offshore wind farms installed in deeper water. Traditional wind turbines are not viable in deeper waters and require expensive and difficult-to-install subsea infrastructure. The 66 kV voltage level is the highest wind turbine rating in the industry, allowing for significant reduction in transfer losses and enabling higher efficiency.